After signing the contract for the construction of Olialia International Airport in Maldives, Billionaire industrialist Abhishek Verma Chief Evangelist of Olialia World, along with his wife supermodel & former Miss Universe (Romania) Anca Verma, formalized a strategic alliance with Legendary Maldivian hotelier Ibrahim Mohammed Didi on the 9th of February 2018 in New Delhi, India. 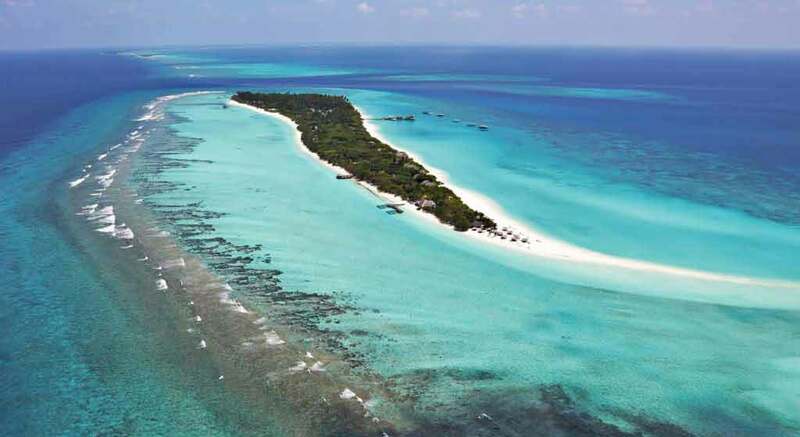 Lately, Verma Family through its investment arm Olialia World, has been focusing on Maldives in order to expand Olialia’s operations to the beautiful archipelago in the Indian ocean. Olialia brand’s Lithuanian co-founders Justas Tomkus, his wife Rasa Tomkiene and Rytis Tomkus had initiated the Verma Family in 2011-2012 to invest in the development of Maldives, which took 5 years to take shape and the success culminated when in October 2017, Olialia India Private Limited was invited by the Maldives’ government to construct an International airport near a huge lagoon located far away from the island nation’s capital city Male. Further expanding Olialia’s operations in the Maldives, Abhishek Verma and Ibrahim Mohammed Didi have now agreed on a five-point deal which includes the promote distribution of Olialia FMCG products, such as cigarettes, cola, juices, confectionary, scented supari, herbal mouth fresheners, pan masala, through the sales outlets and channel partners of Didi Family owned ‘Simdi Group of Companies’ spread across Maldives. Other salient features of the strategic alliance formed by the two business moguls include the setting up of Olialia poultry, mari-culture farms in existing islands of the Maldives owned by Ibrahim Mohammed Didi for export and domestic consumption. 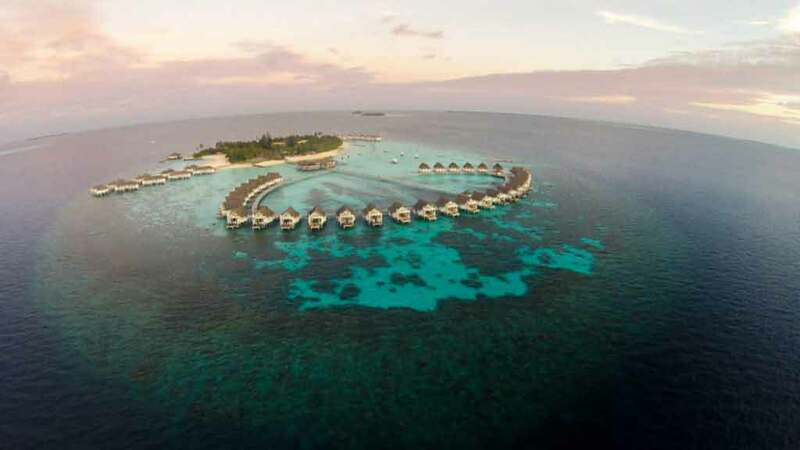 Besides the alliance will also take over certain five star resorts in Maldives owned by Didi family, and rebrand those as ‘Olialia Island Resorts’, and would operate those under management contract. The strategic alliance also includes takeover and re-branding of IMDC Hospital in Maldives as ‘Olialia IMDC Hospital’ and to operate it on management contract. According to Olialia spokesperson, Abhishek Verma and Ibrahim Mohammed Didi will also be administering a joint cooperation in the infrastructural development of Maldives, which includes the recently announced Olialia New Maldives concept. Joint venture between two sides will open new Tourism market for business and health care markets. The development concept includes the construction of four luxury hotels, Chariots of the Gods theme park, a shipping and container port, Special Economic Zone with offshore banking and export zones for seafood and poultry, a freight terminal, helicopter service across Maldives with a fleet of 10 twin engine helicopters, an 18-hole golf course, housing project for upmarket villas and chalets, a bank, two hospitals containing about 300 inpatient beds each, monorail between the Islands of Northern Atolls of Maldives as well as a connecting bridge that’s 5 km long. The concept would be submitted to the Maldivian Authorities for approval in due course.